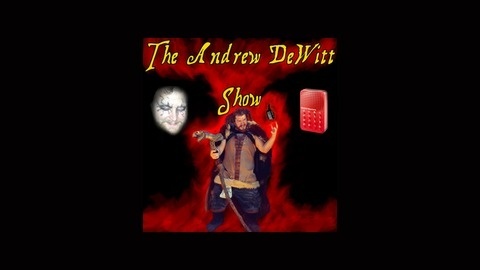 A podcast hosted by comedian Andrew DeWitt. Every week he has his friends on for a good old fashioned chit chat. The gang is back in the studio. 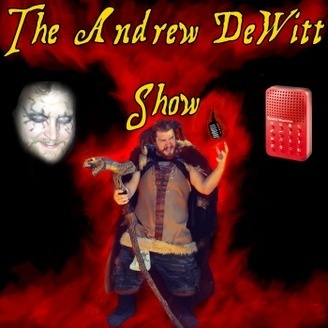 AST Records’ Paul Danke, Funny Comix Dude Cornell Reid, Dijon Air CEO Adam Jacobs and the always intoxicated Scott Bowser talk Tracy Chapman, theme songs, cut jokes and do an epic series of Mad Libs. Enjoy! Consort For Brass, Move Forward, Melodie Victoria, Video Dungeon Boss, and There It Is by Kevin MacLeod (incompetech.com).